FYR Macedonia: Who Are Eye Cue? The next artists featured on our “Who Is” series for the Eurovision 2018 season is Eye Cue from FYR Macedonia. 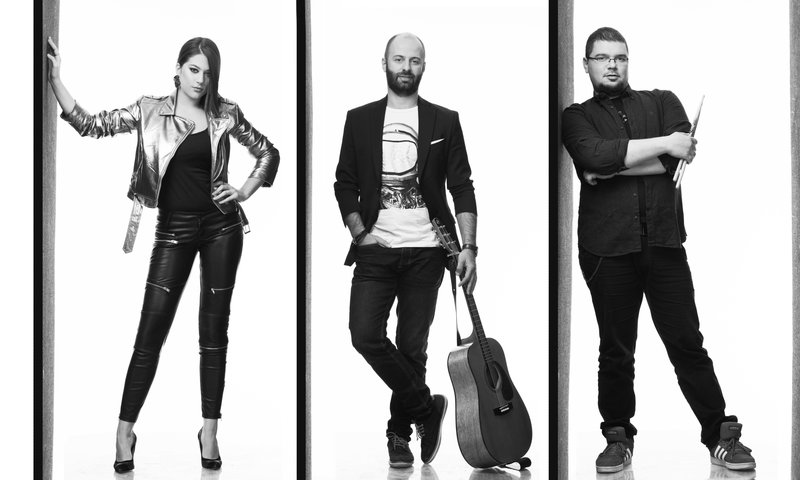 In February, it was announced that Eye Cue would represent FYR Macedonia at the 2018 Eurovision Song Contest. Let’s get to know a bit more about them. Eye Cue is a band made up of vocalists Bojan Trajkovski and Marija Ivanovska, and drummer Ivo Mitkovski. The group formed in 2008 and in the same year they charted with their song “Magija”. The band has had a number of hits across the Balkans, most notably their 2010 song “Not This Time”, which entered the MTV Adria Top 20. Eye Cue will represent FYR Macedonia at the Eurovision Song Contest 2018 in Lisbon, Portugal in May. Eye Cue were internally selected by Macedonian broadcaster MRT. Their song “Lost and Found” was selected by a panel of judges, and has been produced by Darko Dimitrov.